When a catastrophic hurricane devastates Stone Cove Island, a quaint New England resort community, everyone pulls together to rebuild. Seventeen-year-old Eliza Elliot volunteers to clean out the island’s iconic lighthouse and stumbles upon a secret in the wreckage: a handwritten letter. On first glance, it hardly makes sense. But the longer Eliza studies it, the more convinced she becomes that it’s an anonymous confession to a thirty-year-old crime: the unsolved murder of a local teen named Bess Linsky. Soon Eliza finds herself in the throes of an investigation she never wanted or asked for. 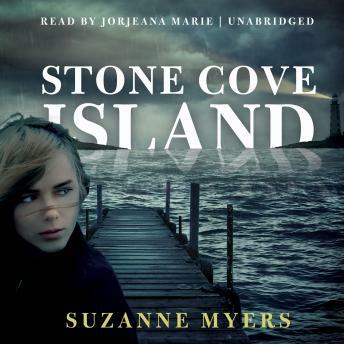 As Stone Cove Island fights to recover from disaster, Eliza plunges the locals back into a nightmare they believed was long buried. Everybody is a suspect. Everywhere she turns, there might be an enemy. And everything she ever believed about her hometown is false.